When people think about residential water heaters, they have a distinct image in mind. It’s a simple image: a tall metal cylinder containing a supply of water. This is a storage water heater, also called a tank water heater. (Or, if you want to be extremely specific, a storage tank water heater.) The reason this is what people think of when they hear the term water heater is that tank water heaters are the most common way to heat water in homes and they have been for many decades. This doesn’t mean they are the only choice. There are alternatives to the conventional electric or gas-powered storage water heater on the market. The most popular of these alternatives is the tankless water heater. More homes each year are adopting these models and finding out they love their multiple advantages. 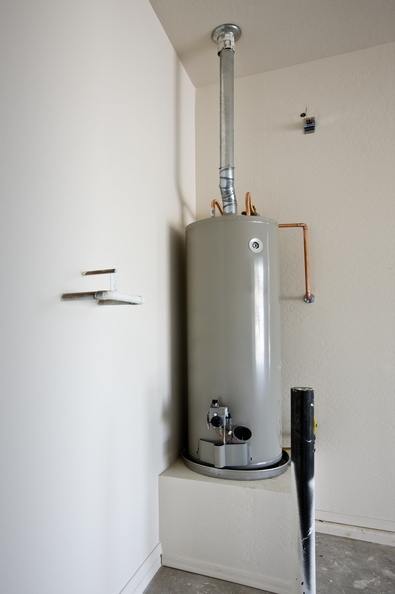 A water heater is a necessity for any home, and it works all throughout the year no matter the weather. Think about how often you need hot water in your home on a daily basis and you’ll start to understand how much stress your water heater goes through. This is why you need to give serious consideration to replacing your water heater after enough years have gone by and the system is showing signs that it’s starting to lag. Below we’re going to look a bit more at the age of a water heater and the warnings that it’s time to replace it. Posted in Water Heaters | Comments Off on Is It Time to Replace Your Water Heater?